This is just the cutest, most adorable account ever! I mean there is a ferret AND books AND wonderful props! What more can you wish for? 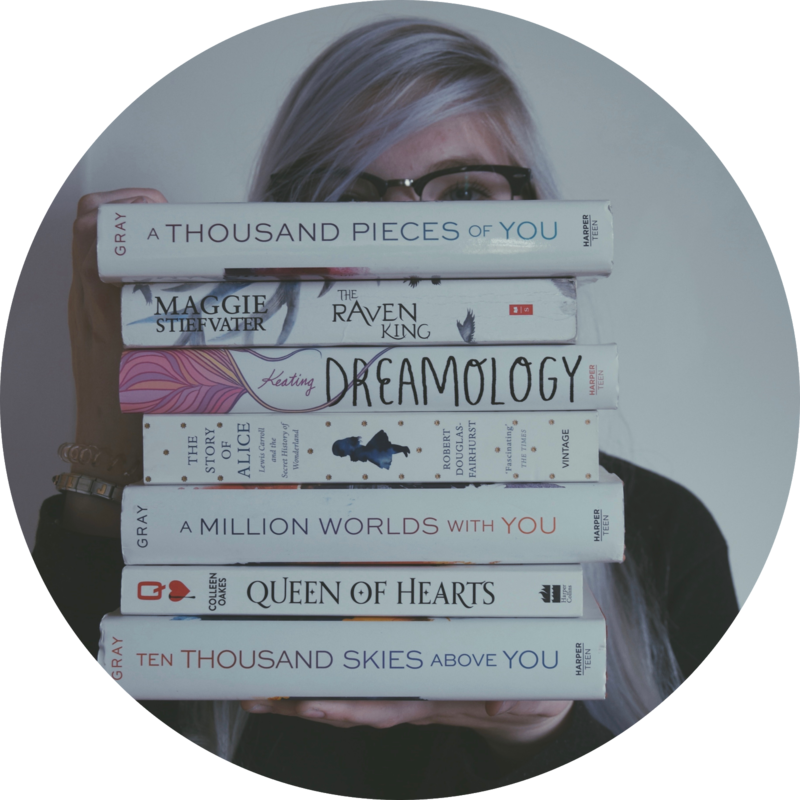 There are so many maginificent and stunning pictures - including bookish cakes and some beautiful props! 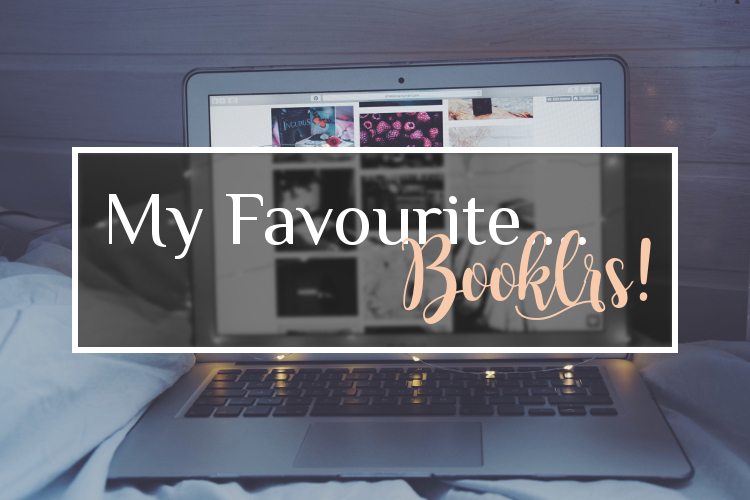 Not only does she have some of the most beautiful pictures of beautiful book editions, but she is also writing the most amazing book reviews and recommendations! Sadly, I will not be able to show you pictures for the last two Booklrs, because I couldn't manage to get their okay to include them, but just go and check out their awesome pages! Just look at all these bookish goodies - all the figurines, candles, bookmarks - and of course, most importantly BOOKS! Her pictures all got a little nostalgic feeling to them - and I love it!